Alika is a personal blogging WordPress theme suitable for bloggers who want to share their thoughts with maximum traffic. It is a well documented theme that will guide you in building site with it, also it is responsive and retina ready hence it can easily adapt devices ranging from desktops, laptops, tablets, mobile phones to iPads and iPhones. On activating this theme you get Flash options panel which has lot many powerful settings to choose and customize site with few clicks without any knowledge of programming. It has classic blog layout, Grid layout, List layout. It comes packed with 15 home page layouts, 4 slider styles, 4 header styles and 3 page layouts namely standard, grid and list that too with sidebar and no sidebar. 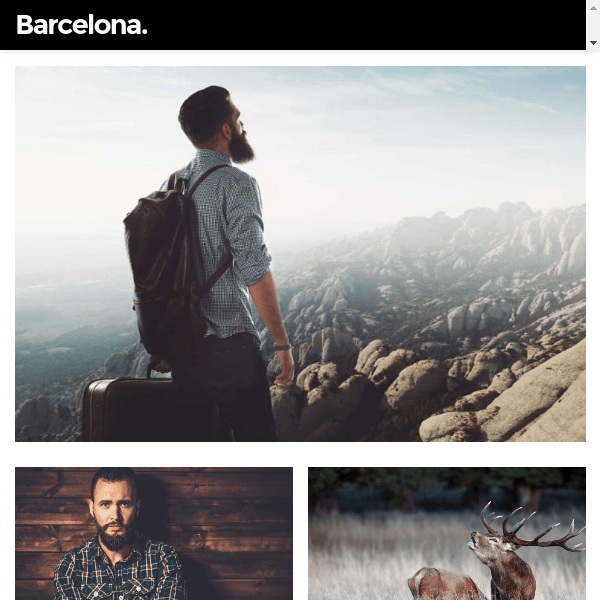 It has an elegant full width instagram feed in footer some other widgets like About me widget, custom instagram widget plugin included, Recent posts widget, Facebook page widget, Page template like fullwidth page template, Archive page, Contact page, About page, Error 404 page. Then this theme supports Contact Form 7, it has powerful Theme Options. In theme options you can Hide/Show most elements, Sticky Navigation option, Social Media Icons. Also the theme is translation ready. When I bought this theme I got to see 15 different home page layouts are possible in this theme. This was amazing. 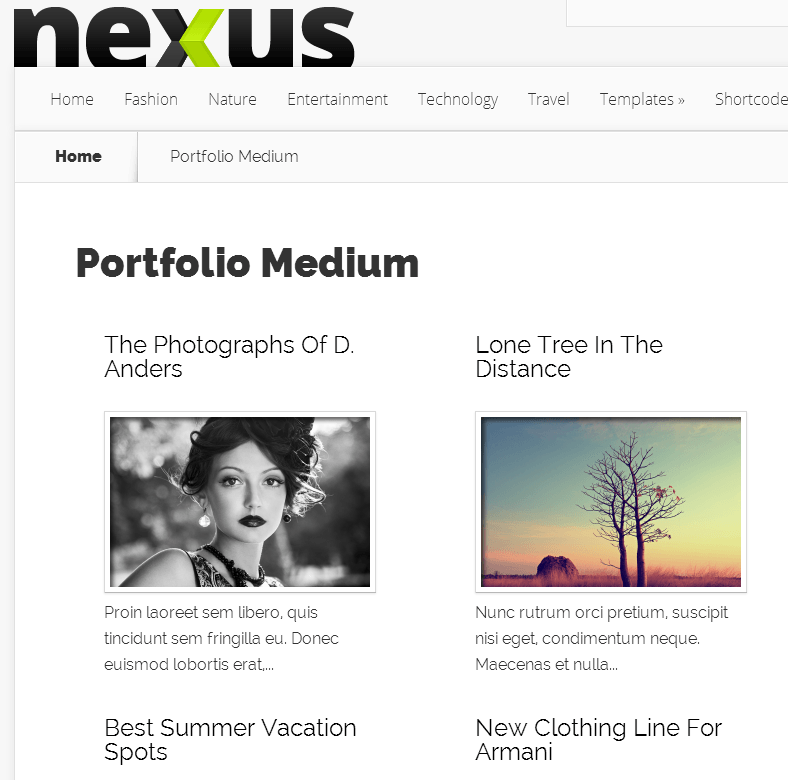 WordPress theme for clean personal blogs.